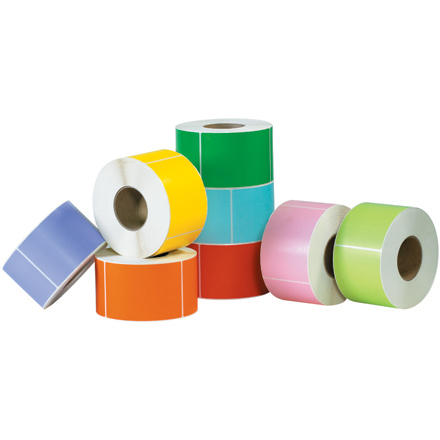 Plain and colour-washed labels allow customers with the use of direct thermal and thermal transfer printers the ability to overprint their own information and barcodes, in house. 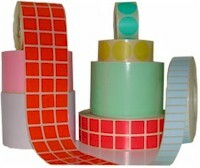 In order to deliver quality plain and colour-washed labels we have specialist converting presses purely for this purpose, operating wide web manufacturing with turret re-wind to facilitate the most efficient production of your labels, on core sizes ranging from 19mm to 76mm, at the very best price. Here at Datamark, we pride ourselves in providing an extremely rapid turnaround and in some instances when needed have been able to supply the very ‘Same Day’. 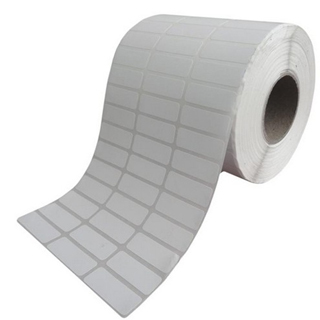 We produce and supply a wide range of white and colour-wash plain labels for both direct thermal or thermal transfer applications and are available in either roll, sheet or fanfold format. The options are from general-purpose paper through to high performance synthetic materials for the most demanding applications. Face materials available include coated or un-coated, with various material finishes including vellum, semi-gloss, silk, full gloss, data, litho & matt coated. Datamark UK also manufacture a range of products including Ritrama Jet Gloss labels for use in the latest roll fed Ink-Jet printers. From our wide range of face paper’s and synthetic materials, from some of the most popular UK and European manufacturers including Fasson, Herma, Raflatac, MacTac and Smith and McLauren. Datamark aim to suggest the most suitable thermal or direct thermal option to match your own individual label application ensuring best fit for purpose. 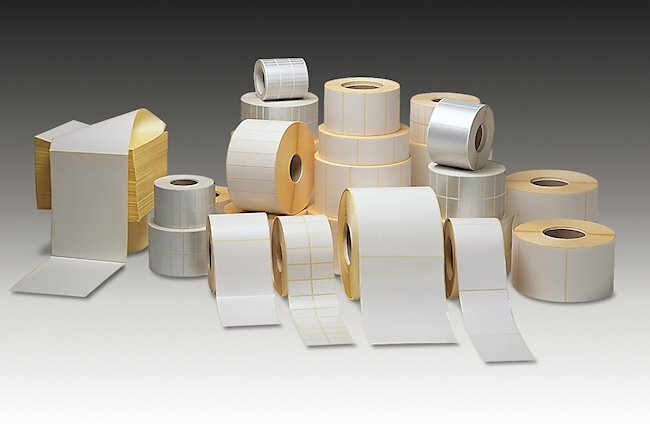 Datamark provide labels using a range of adhesives from standard permanent adhesive through to a more highly aggressive hot melt adhesive for the most demanding applications. 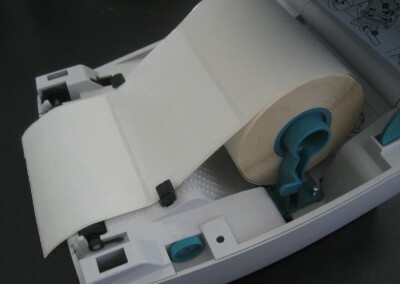 Removable adhesives include standard peelable for standard applications and ultra removable adhesives which leave no residue after removal (suitable for library’s and window manufacturers). 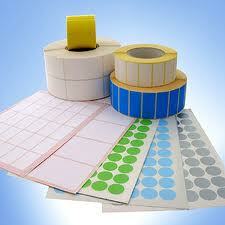 Other adhesives available include deep-freeze, chill, water-soluble, blockout or opaque and high temperature. 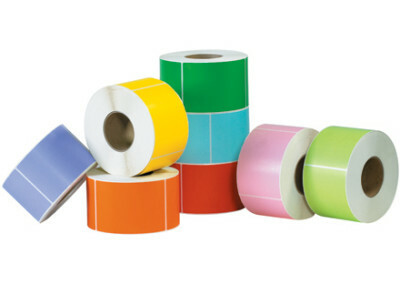 We also hold cutters of the most commonly used plain label sizes enabling us to offer extremely competitive prices for blank labels used in a wide range of industrial printers, desktop printers and other specialist applications. 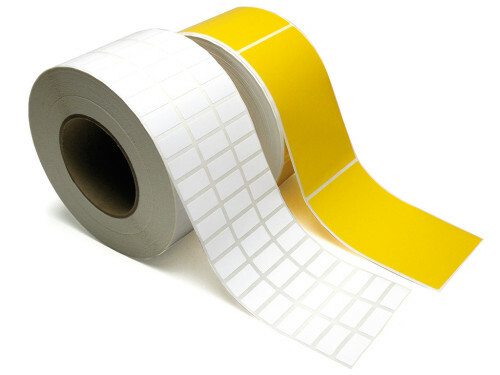 Because of this we are able to offer labels wound onto core sizes of 76.2mm, 44.45mm, 38.1mm, 25.40mm and even 19mm for those handheld printer applications which are becoming increasingly popular. Please advise us of your winding and core details when ordering! If you have a requirement for a specific face material or adhesive, then give us a call and provide us with the details, and we are confident that we will be able to provide an answer suitable for application to most surfaces including plastic, metal, cardboard and films. Alternatively please click here to download a product questionnaire for any label application you may have and forward your completed document to Datamark at sales@datamarkuk.com and we will aim to provide a solution. Then email sales@datamarkuk.com or Call +44 (0)1482 506560 For Our Very Best Up To Date Pricing! For customers requiring high or low volume production runs of plain labels then give us a call on +44 (0)1482 506560 or(0)1482 505101 as we are the UK’s specialists in this field, or email us your requirements by using the contact form displayed to the left.